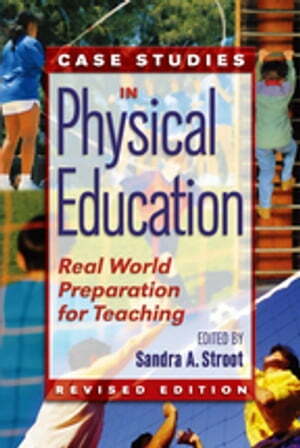 Collins Booksellers - Case Studies in Physical Education by Sandra A Stroot, 9781351818544. Buy this book online. *Case Studies in Physical Education, Revised Edition, applies the case study method to the field of physical education, where it is an effective means for future teachers to explore challenging scenarios that they are likely to encounter in their careers.